Mortal Kombat 11 is a tale of two games- the one where everything just feels fantastic, the fighting, the story, the visuals. They combine to create one of the best fighting games ever crafted. Then there is the other side where grinding for all the cool stuff the game has is a real chore. If this is truly NetherRealm Studio’s franchise swan song, then Mortal Kombat as a whole couldn’t have gone out on a better note. 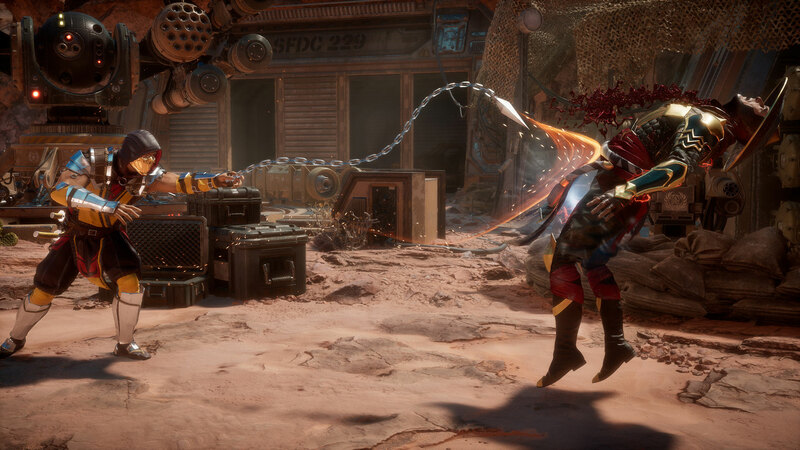 Simply put, Mortal Kombat 11 is a series and genre triumph worth playing over and over again. 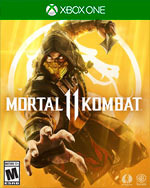 Mortal Kombat 11 now continues that trend by giving fans of the series a nostalgia fueled story that somehow manages to mesh perfectly with the present day story presented across the last few games. 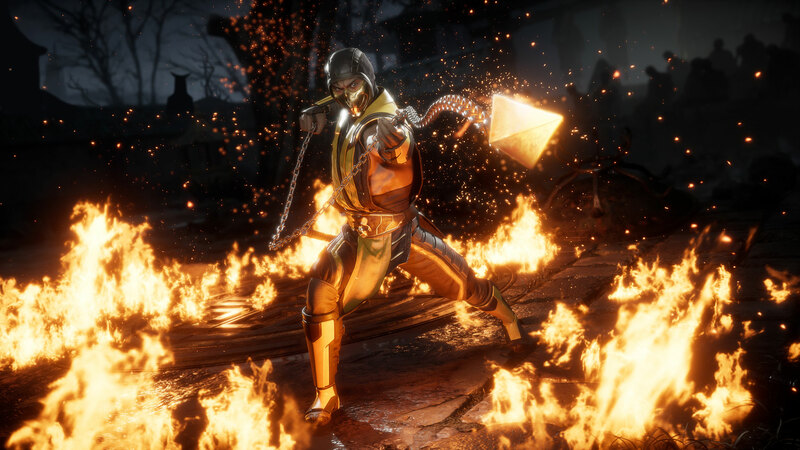 Unlike some of its more competitive counterparts in the fighting genre, Mortal Kombat 11 remains much more approachable while still being full of the type of kontent and gore people come to expect from the Mortal Kombat series. 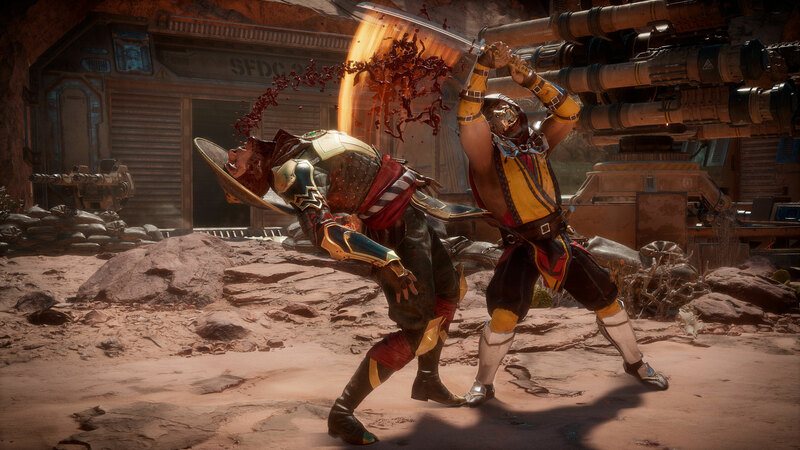 Mortal Kombat 11 may have loot issues, but the combat has never been more rewarding. You can finish the entertaining story mode in one sitting, but getting the gear for the character you want could end up being more of a time-stealing tale than the one the game tells. If you like fighting games, Mortal Kombat 11 is a must. NetherRealm Studios continues to create great fighting games with compelling stories, even in the goofiest of video game universes. Every minute of my day, I am thinking of how I can improve and perfect my strategies. 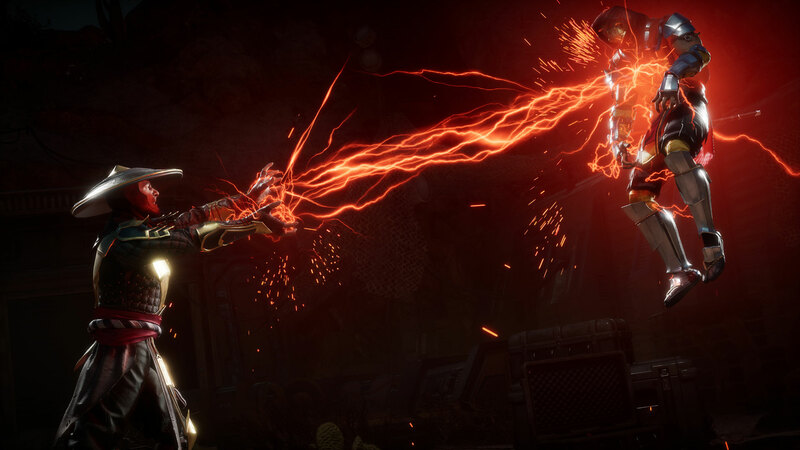 Whether youâre a long-time kombatant or new to the series, Mortal Kombat 11 is a bloody blast. 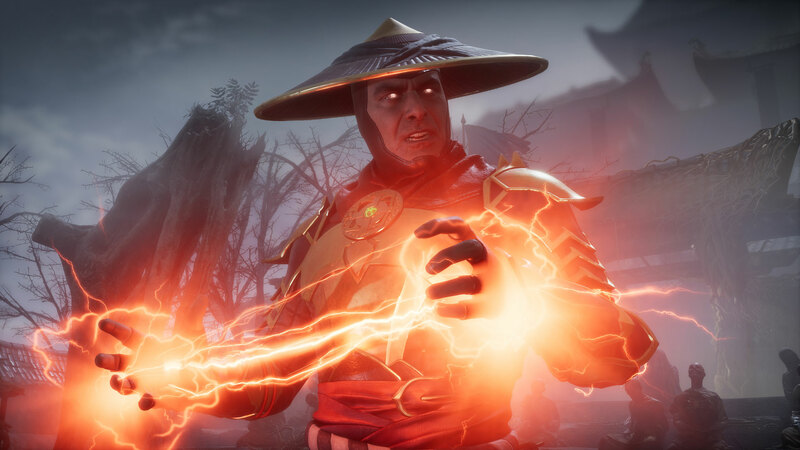 Mortal Kombat 11 ist kampfmechanisch, visuell und erzählerisch das bisherige Meisterstück des Netherrealm Studios rund um Ed Boon. 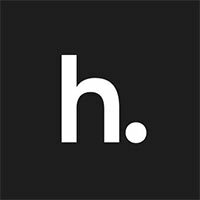 Das im Vergleich zum Vorgänger temporeduzierte Kampfsystem mit seinem Kombofokus präsentiert sich unterstützt von umfangreichen Tutorials als eingängig und punktgenau. Es fordert aber mit seinen fortgeschrittenen Aktionen auch Serienkenner, während die neuen Möglichkeiten, allen voran die den knallharten Finishern kaum nachstehenden Fatal Blows für eine neue taktische Note sorgen. Mimo tego ewidentnie słabego zagrania Mortal Kombat 11 jest bardzo dobrą bijatyką i ocena to odzwierciedla. Podczas kilkudziesięciu godzin spędzonych z grą przez większość czasu bawiłem się wyśmienicie i na pewno wrócę po więcej. Ale był tu potencjał na rozbicie banku i otarcie się o najwyższą notę – szkoda, że został on zaprzepaszczony w sposób wywołujący lekki niesmak.